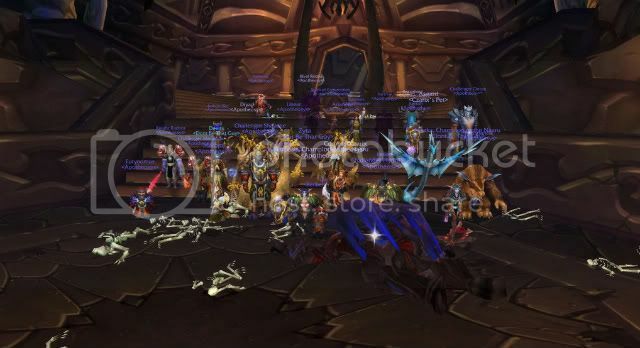 We are a PvE raiding guild on the Malfurion US server. Guests, please take a look around! If you're a potential applicant we request that you read the Class demands, and Guild Charter posts in the Apotheosys thread before submitting an application. Members, please check out the coming raid events, as well as any new posts in the Guild news section and Raid section.